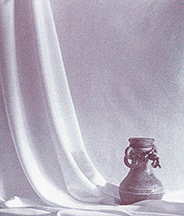 Focal Press, an imprint of Routledge, has spearheaded the book series Contemporary Practices in Alternative Process Photography. Download and complete a permission form and a questionnaire. Completing the questionnaire also includes providing a short bio, artist statement about the work submitted and information about your creative practice. 3-10 images, sRGB colorspace, sized no larger than 300ppi, 10˝ longest side, TIFF, no compression, at least one vertical and one horizontal image. Please also include up to five scans of failed prints for a chrysotype troubleshooting pictorial guide. You must have permission forms for any person(s) or property in the photograph if applicable. Please note: your submission will be part of a selection process. Confirmation of selection will be three weeks after the deadline. If selected, benefits will be a résumé publication line and inclusion in a contemporary historical snapshot of Chrysotype. Looking forward to hearing from you. Leanne. Unique to the chrysotype (gold printing) process are subtle monochromatic hues that range from pink, violet, and purple to blue, grey and black, along with pink/blue split tones. Achieving these colours can be challenging and doing so lies in controlling a number of factors, including the humidity and sizing in paper. the application of virtual reality in virology diagnostics and research. The audience was introduced to chrysotype, a hand-made photographic printing process. In short, an image is created when a solution of gold and iron salts is coated onto 100% cotton paper, dried and/or hydrated, brought into contact with a digital or film negative, exposed to ultra violet light and then taken through a wet bath process. It’s at the drying/hydration stage that regulating moisture levels becomes important to get a desired hue. Pink and violet hues can be achieved when moisture is reduced (below 40%), darker hues such as blue and black when moisture is increased (above 60%). One straightforward method to reduce moisture is to use a hairdryer with an attached diffuser. With the example below the sensitised papers have been dried in four-minute intervals with a hairdryer to show the effect of reducing moisture. The longer the print was heat dried, the lower the moisture content and the pinker the shadow areas became. Some precautions when drying with this method – don’t hold the hairdryer too close to the paper and ensure an even flow of warm air (keep it on low). Doing these will help avoid hot spots forming on the paper that can cause uneven image formation. The Australian Institute of Medical and Biological Illustration (AIMBI), The Institute of Photographic Technology (IPT) and the Bio Communications Association. Artist + Conservator + Curator = ? William Henry Fox Talbot, Photogenic drawing of two leaves, 1839. Thanks to the American Institute for Conservation of Historic and Artistic Works and The Andrew W. Mellon Foundation I attended the Salted Paper Symposium at Harvard University to discuss the challenges associated with the characterisation, preservation and contemporary use of the salt print. During one presentation, an equation to successfully identify and preserve early salt prints was suggested: Conservator + Curator + Scientist = Discovery. Information about the chemistry and process to create early salt prints is not always known because photographers sometimes withheld or did not kept these details. The roles expressed in the equation have been essential to the identification and preservation of these prints. But what would the equation look like if changed to include photographers and applied to the contemporary context? 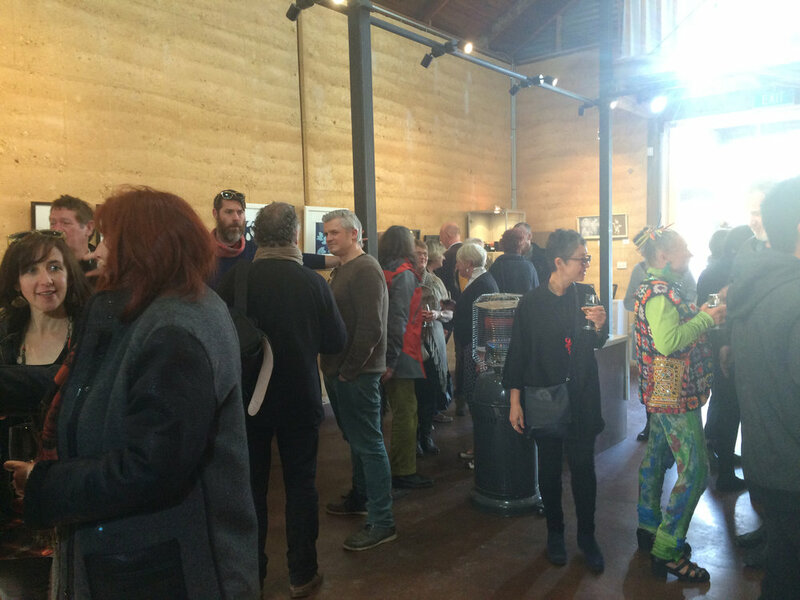 Contemporary approaches to salt printing were discussed from different perspectives during the symposium. Photographic practitioners presented their process for and research on salt printing and conservation challenges they’d identified. Conservators and curators also presented their conservation and preservation challenges, new conservation research and with scientists and technicians, useful analytical and identification methods. Valuable insights were shared and the challenges and importance of salt print conservation acknowledged. However, the connection between conservation and contemporary salt prints and the role photographers can and need to play in collaborative conservation efforts were topics not fully explored. Symposia such as this offer an exciting platform to discuss these topics. They can also deliberately facilitate the relationship between artists and conservators with the objective of safeguarding photographic work now for the future. After all, prevention is better than cure. Twelve South Australian photographers bypass digital processes to explore alternative photographic processes and the hand-crafted image of slow photography. As the digital image becomes more immediate and pervasive, these photographers nurture their work through the painstakingly complex, deliberate, and protracted techniques used in traditional laboratories between 100 and 150 years ago. Thanks Chris for your kind words about the Drape series.